I participated in this campaign for One2One Network. I received a free copy of the CD to facilitate my review. 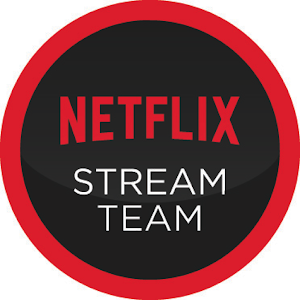 By posting, I am eligible for incentives. All opinions stated are my own. Maggie Mae was the very first Rod Stewart son I can remember singing into my hair brush. It had to be almost 40 years ago! Today, Rockin' Rod is back! 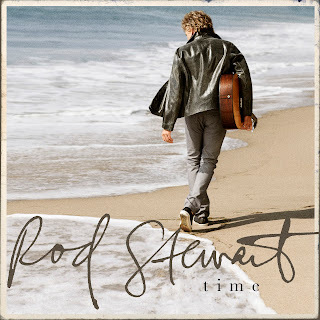 For the first time in almost 20 years Rod has released a new album, Time. Stewart wrote and produced 11 of the album's 12 cuts. 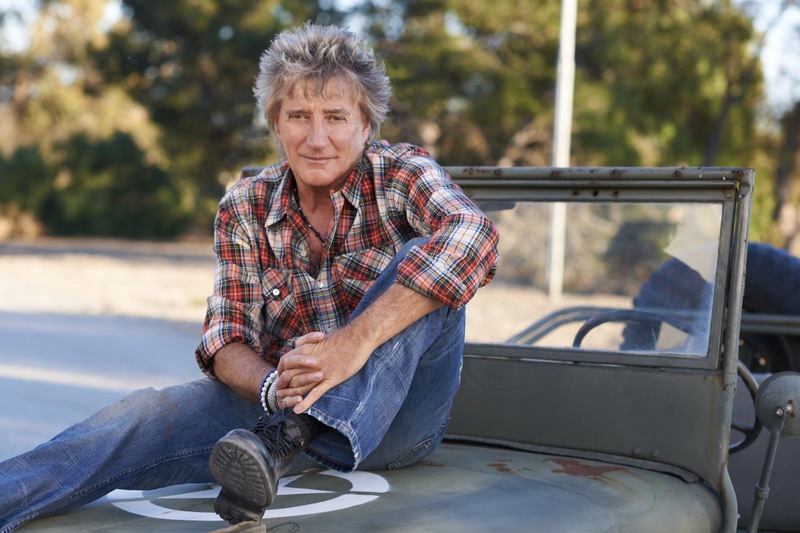 Along with the release of Time, Stewart is set to embark on the European leg of his Live the Life tour on June 1st, while American dates with Steve Winwood will kick off October 17th.